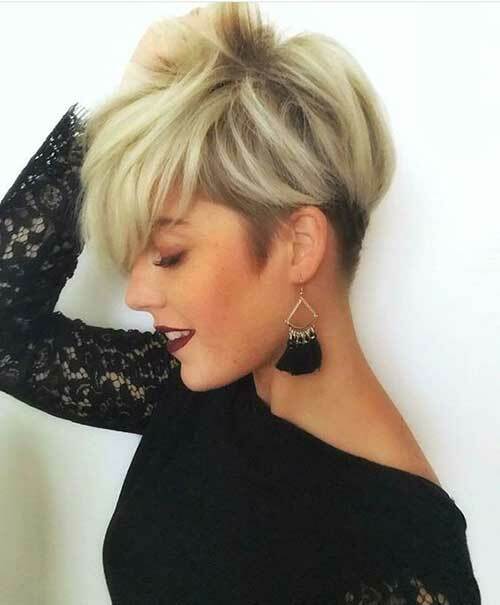 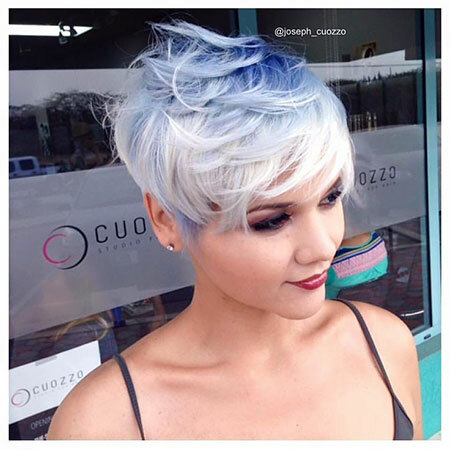 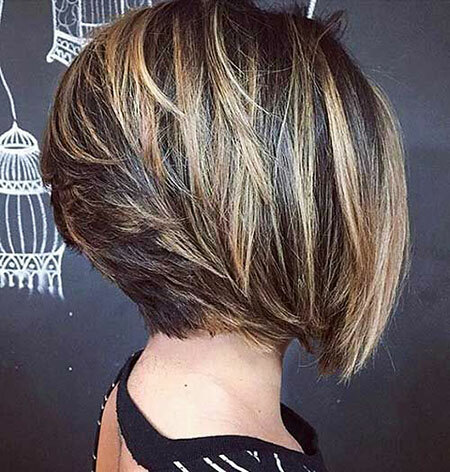 We offer you to check out these super Cute Short Haircuts. 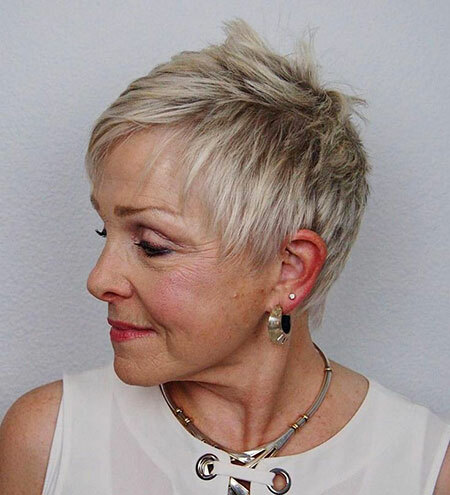 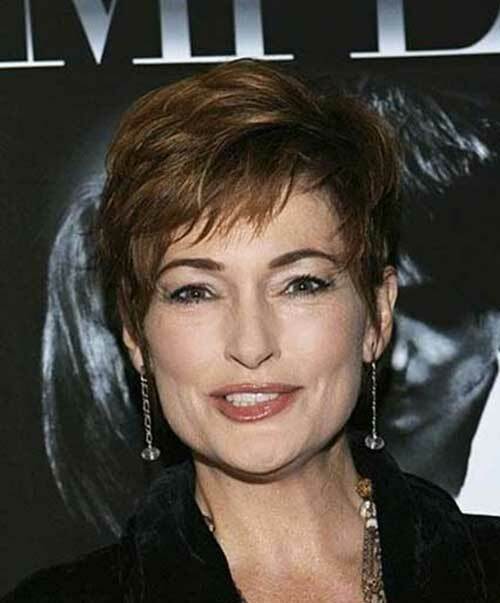 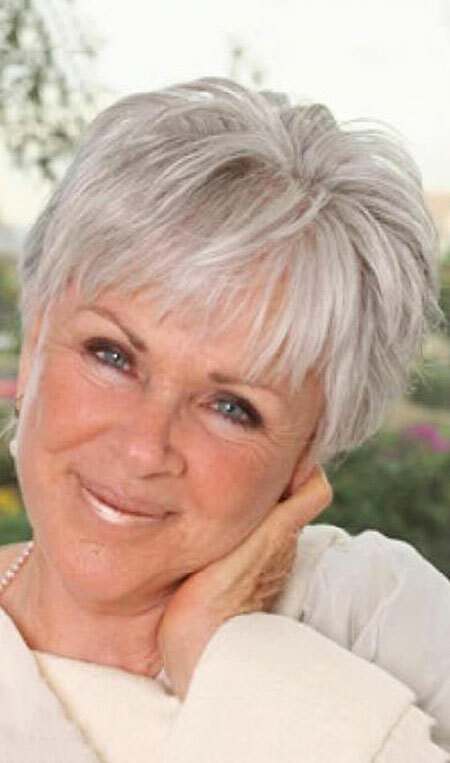 There are plenty of short haircuts for different types of faces. 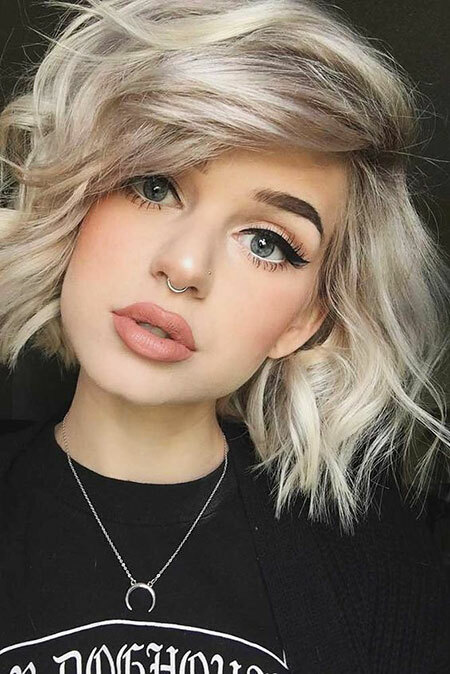 If you have a round face or a sharp shaped face – there is no need to worry, there is still that one cute hairstyle that is made for you. 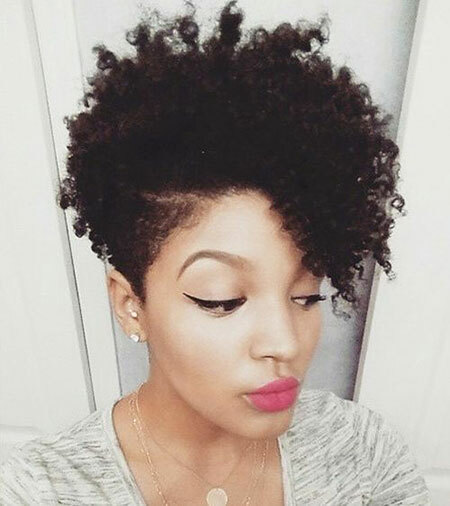 First of all, let’s take a look at the hairstyles which apply any women. 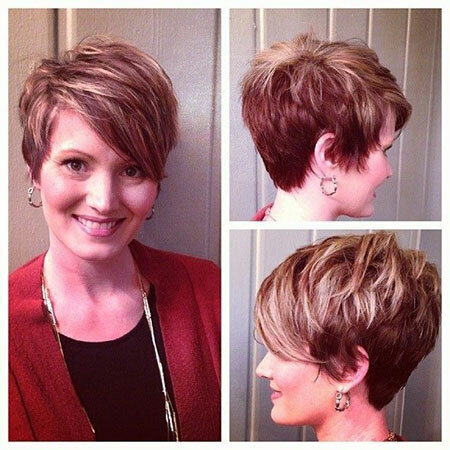 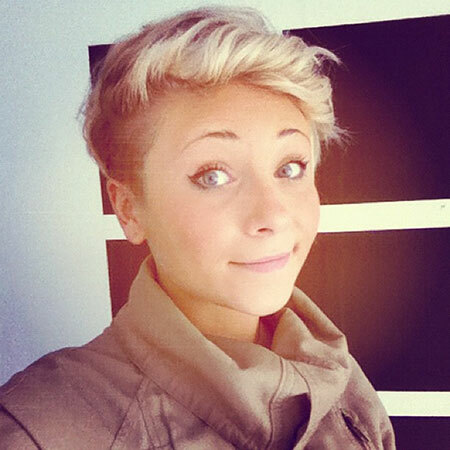 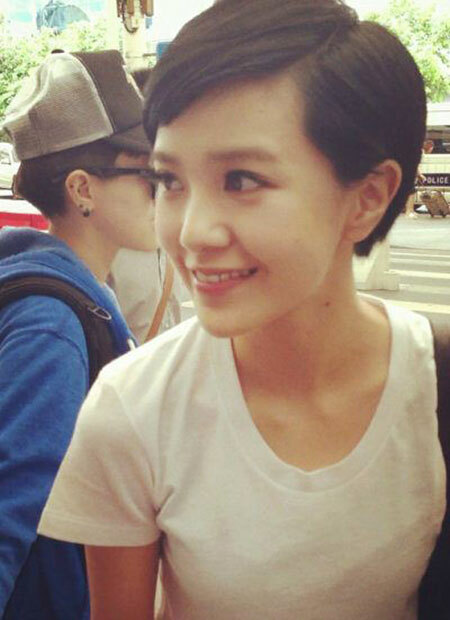 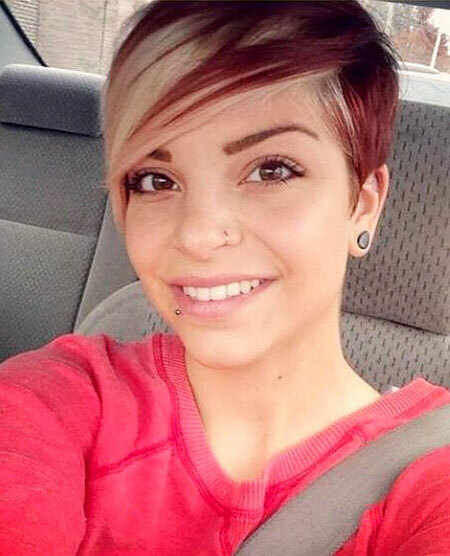 The first one is the cute pixie cut hairstyle. 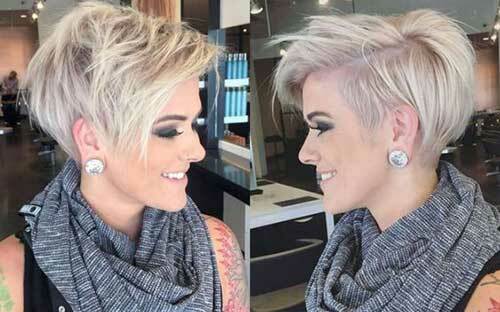 If you are up for the change, if you want to look a bit edgy and cute, this hairstyle is just for you. 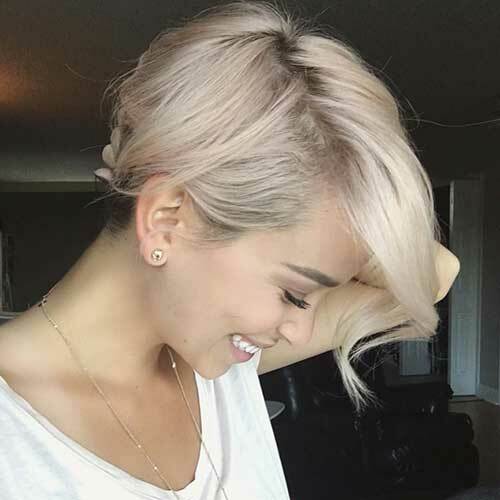 You will never regret making this decision as you will look cute. 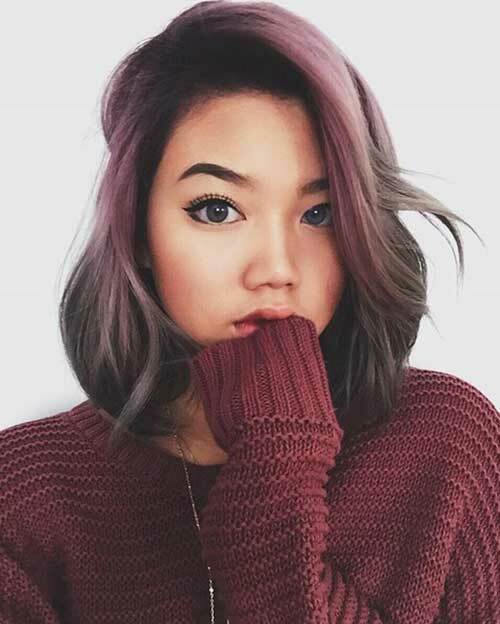 Besides, it’s practical- the struggle you felt with the heat before will never be felt again. 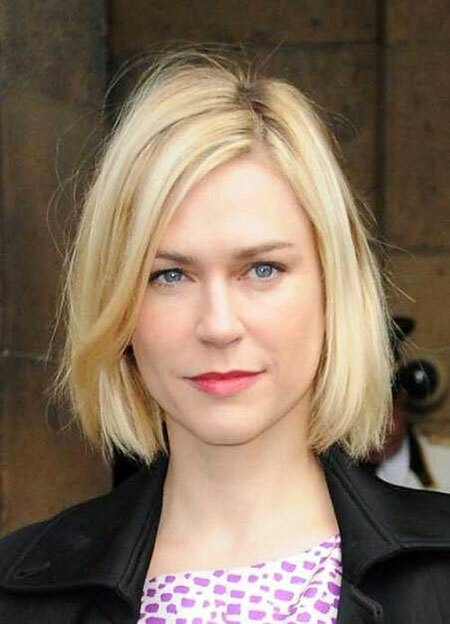 Secondly, there is a choppy ash bob. 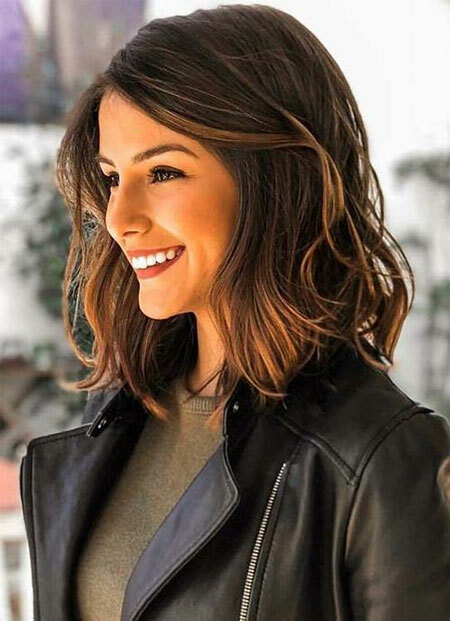 Even if you have a round face and you dislike it, this haircut makes it seem that you have a sharp shaped face – very model like. 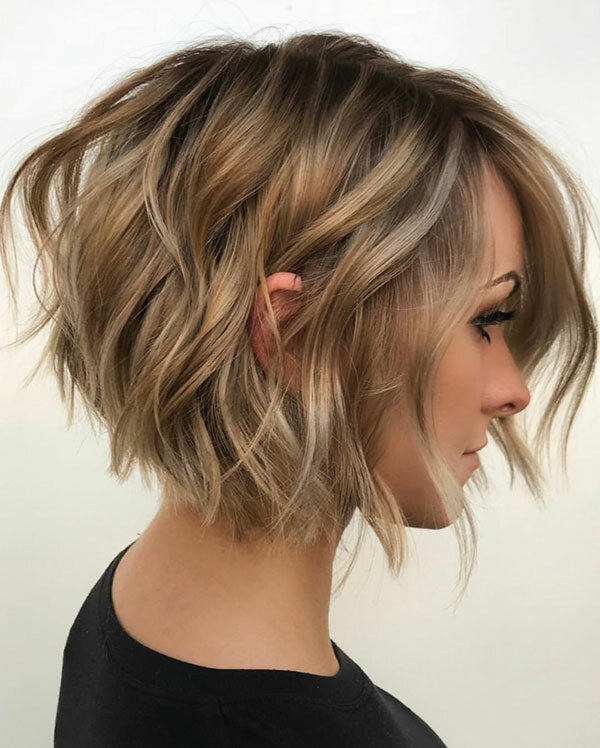 The jawline that you get with this is jaw-dropping and this haircut could be really versatile by adding different types of waves. 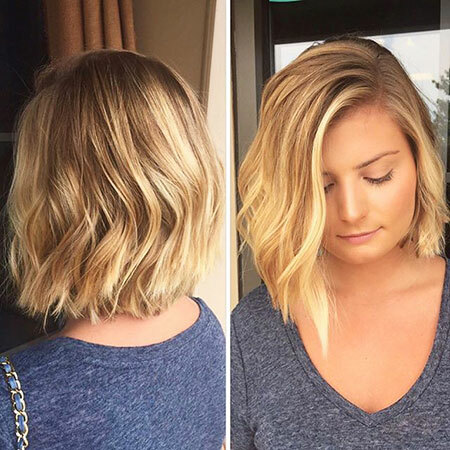 One of the cuter hairstyles is the beachy waves hairstyle. 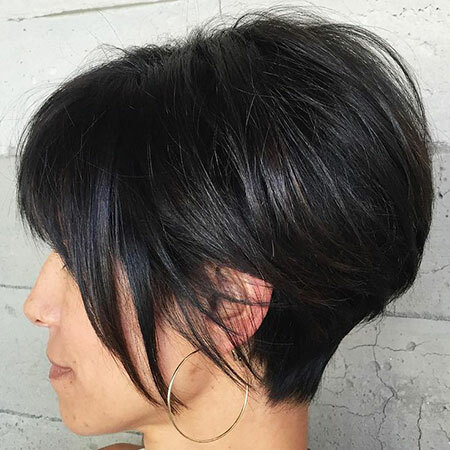 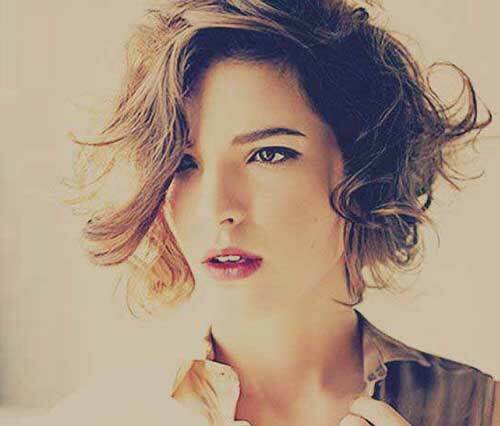 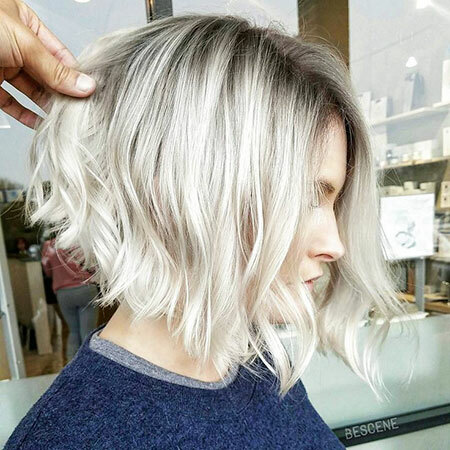 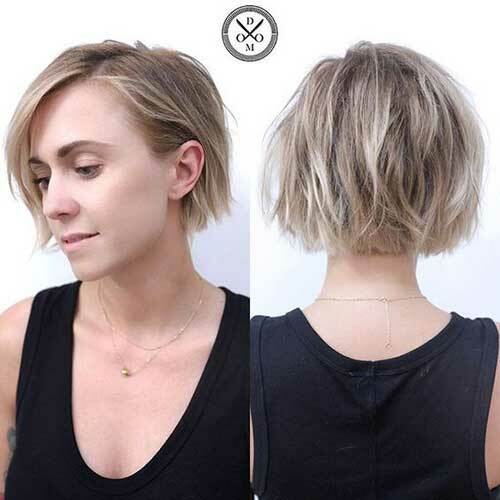 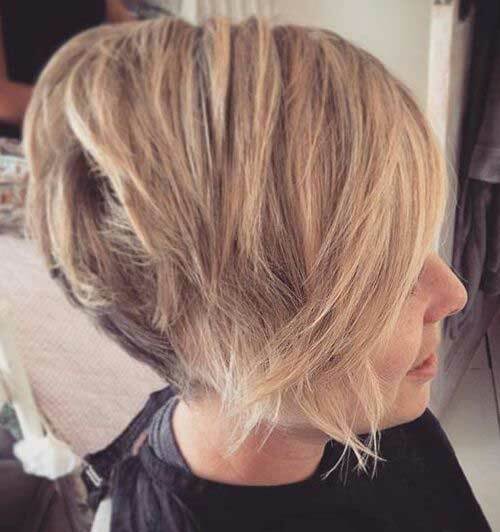 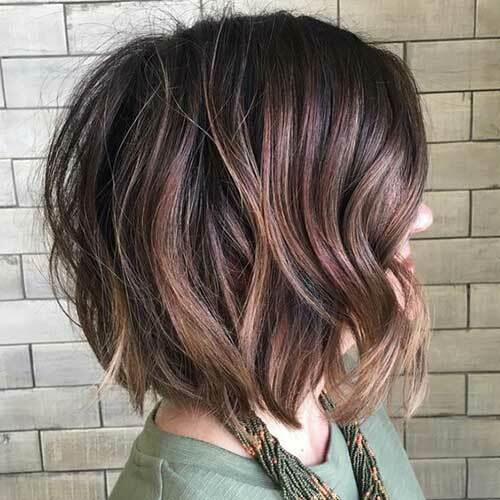 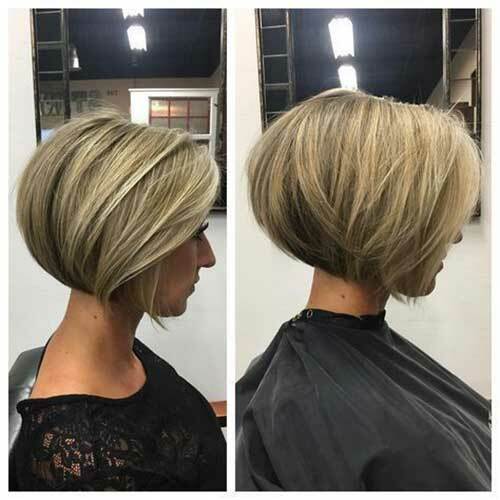 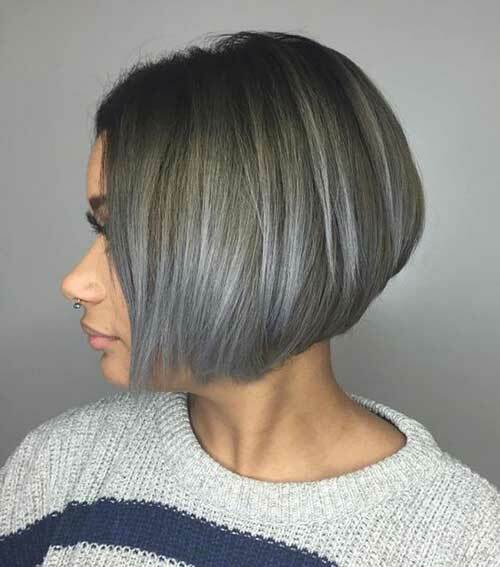 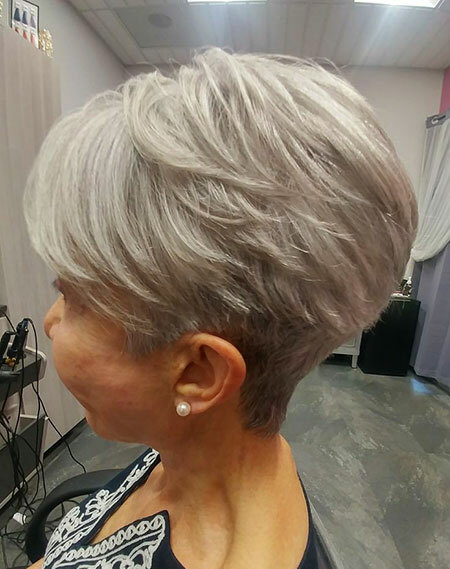 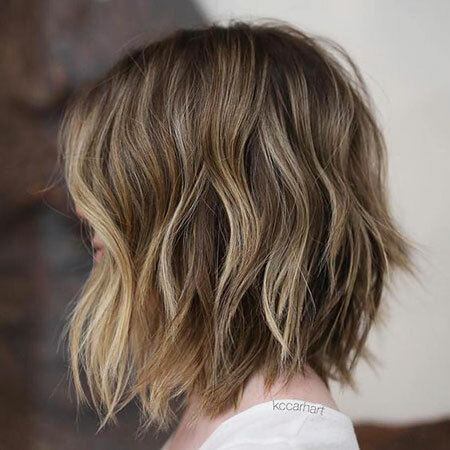 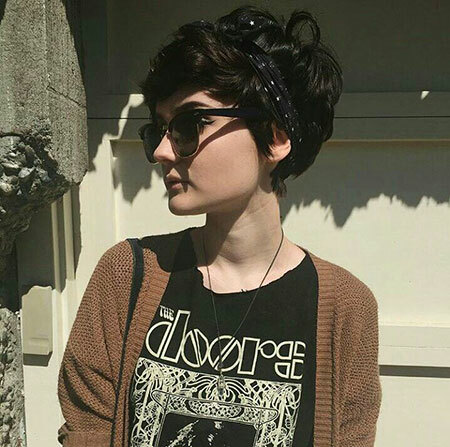 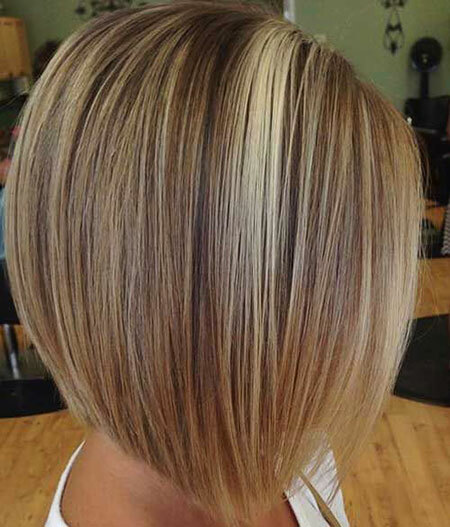 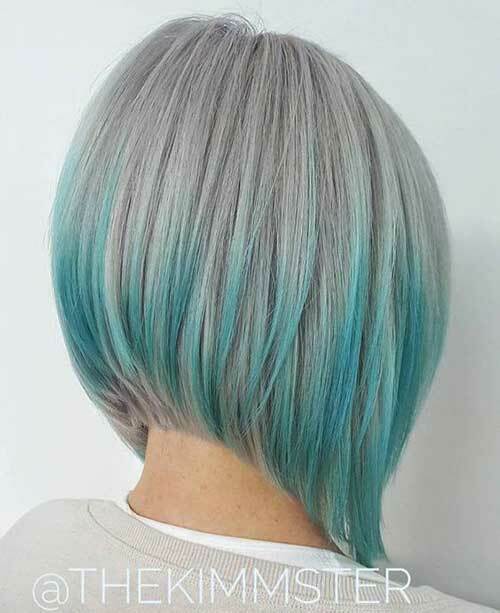 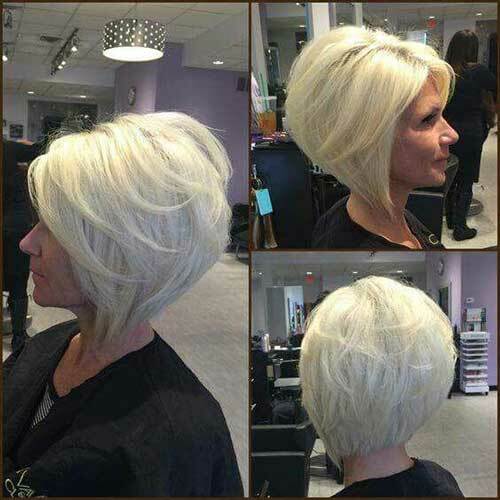 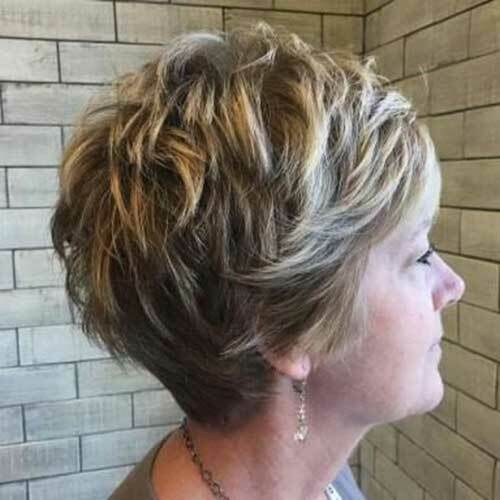 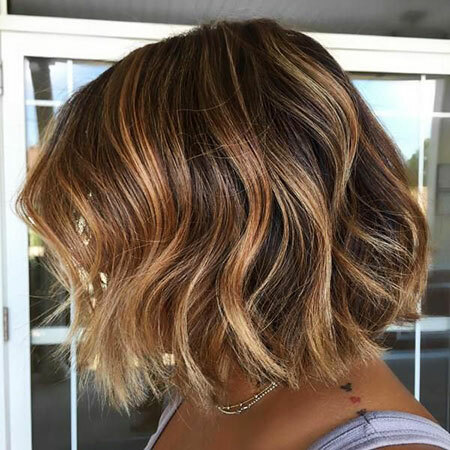 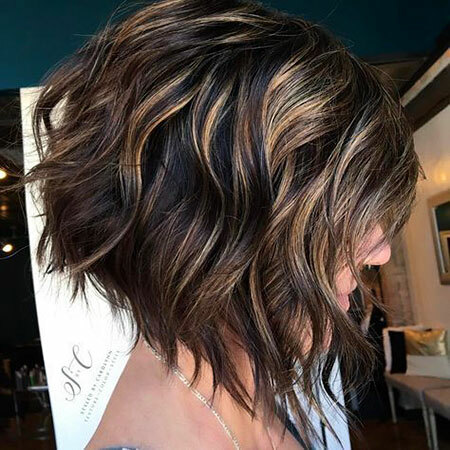 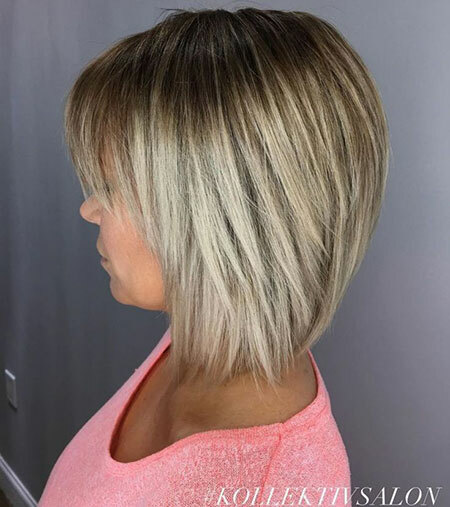 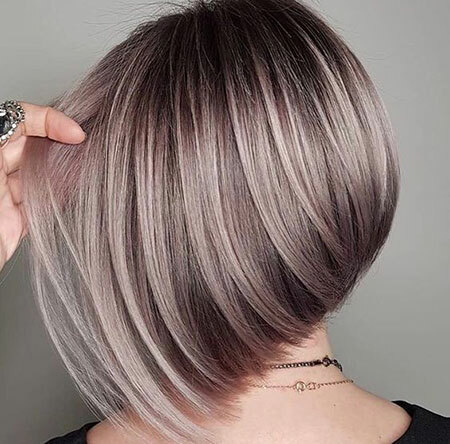 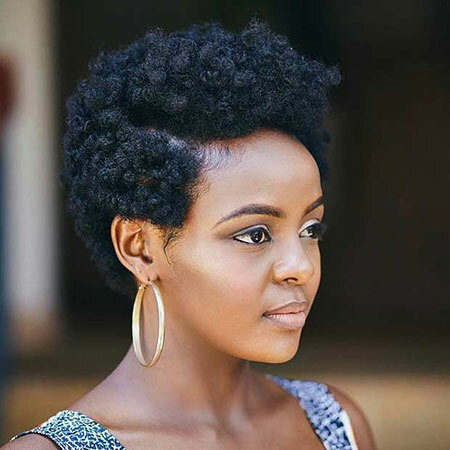 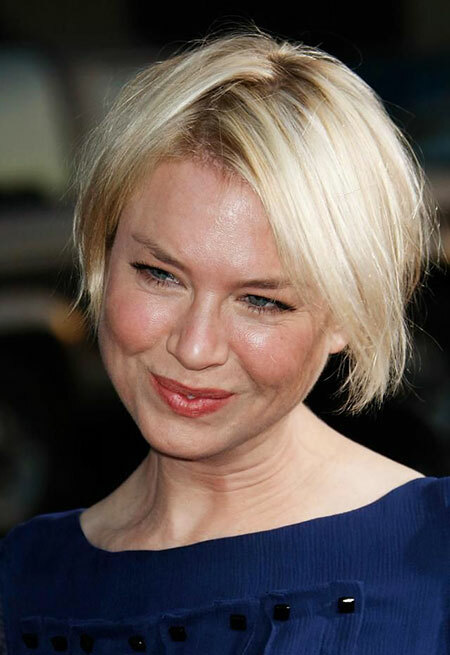 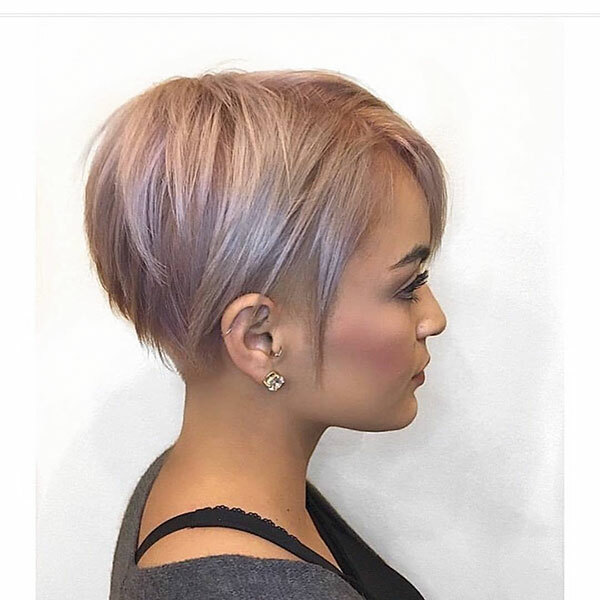 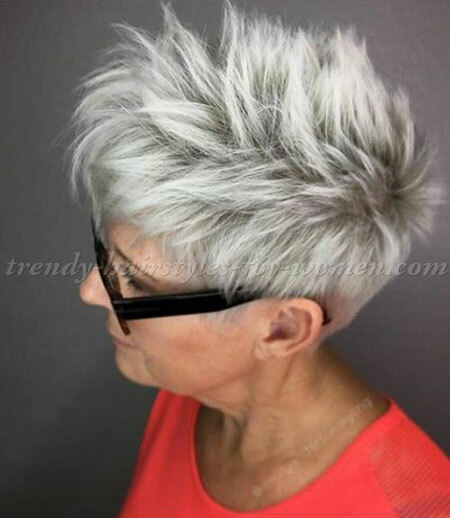 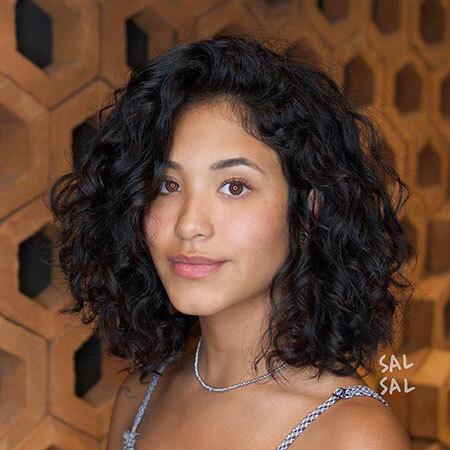 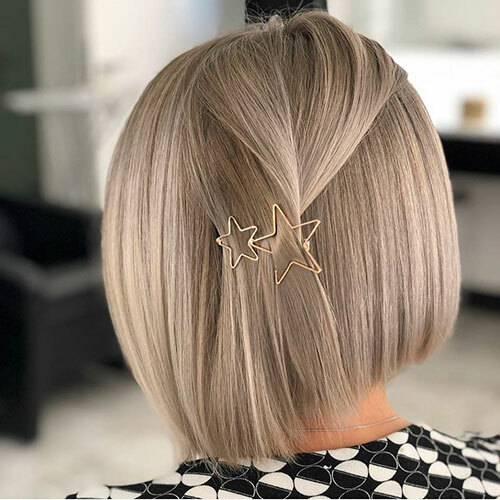 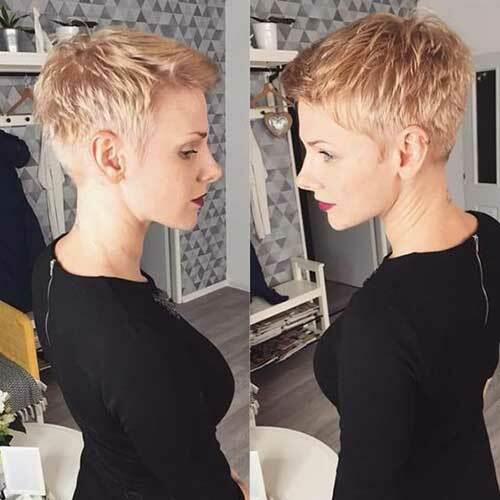 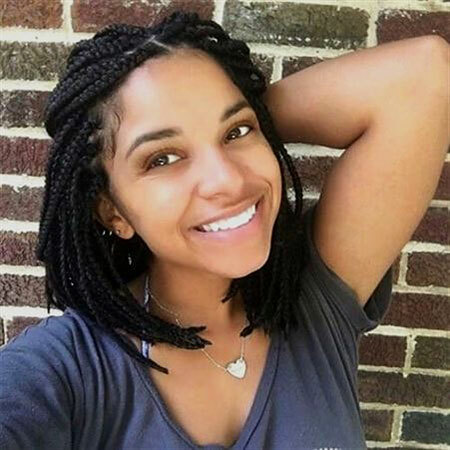 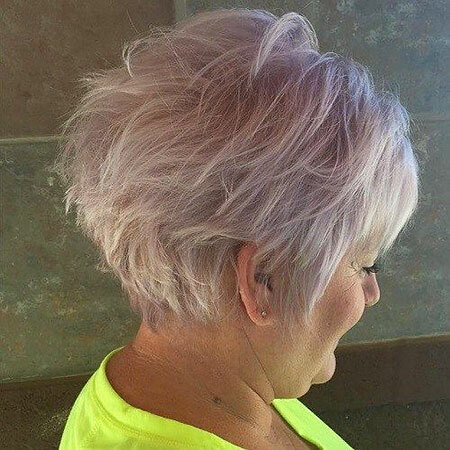 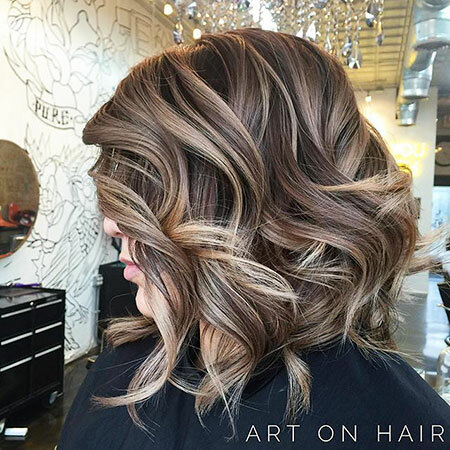 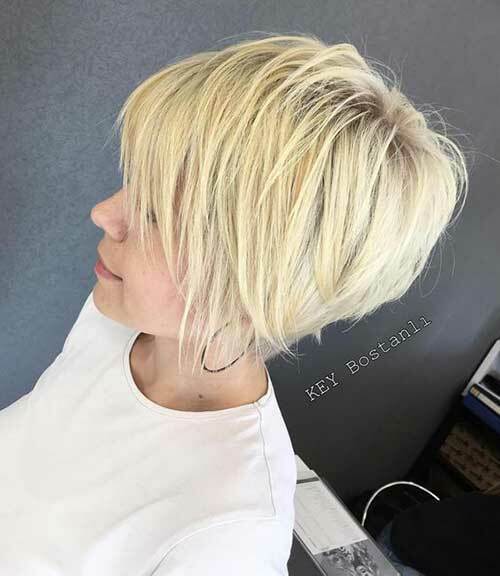 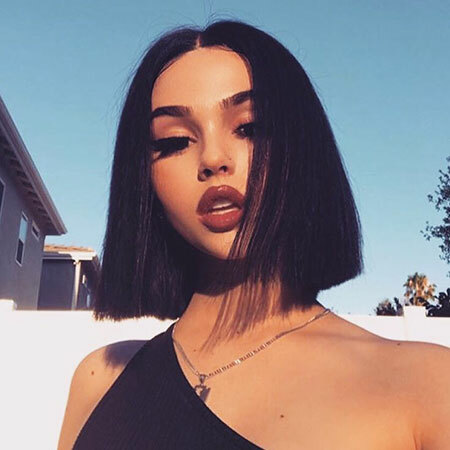 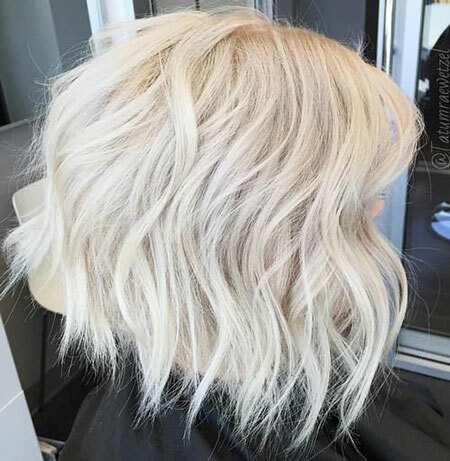 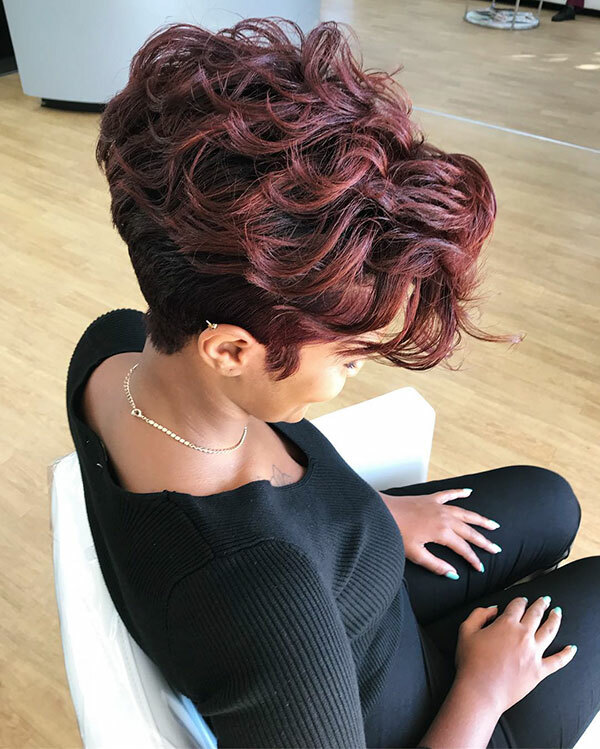 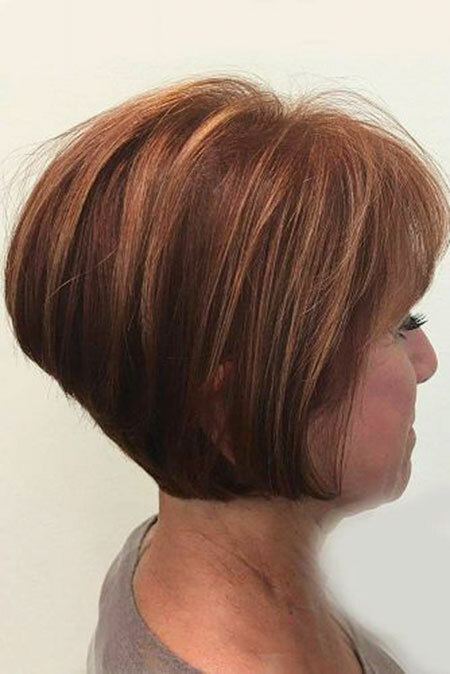 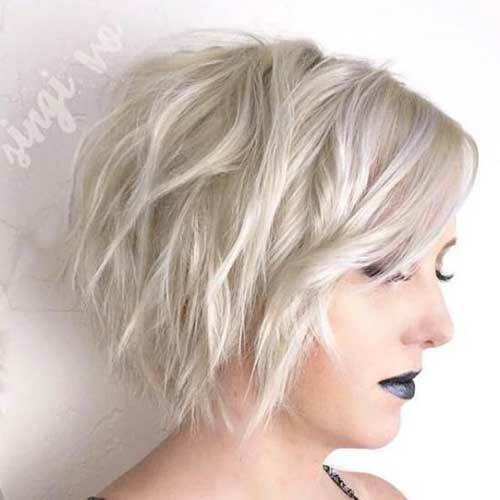 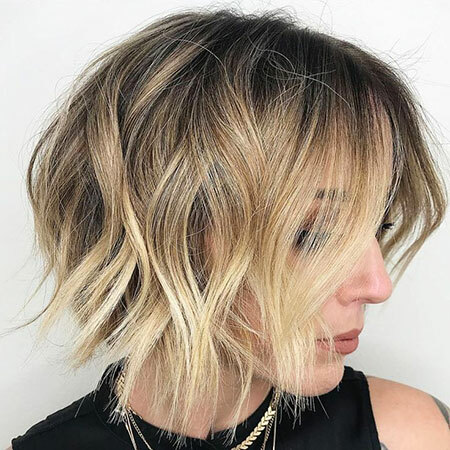 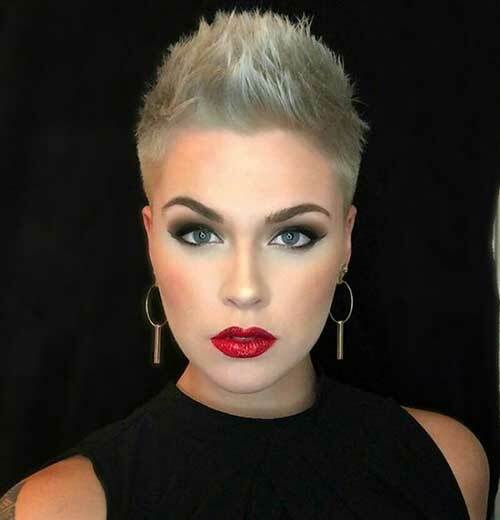 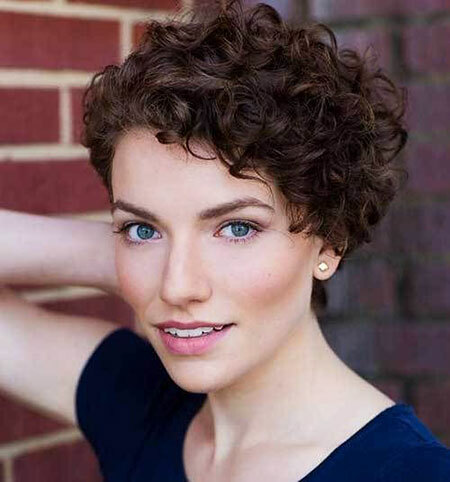 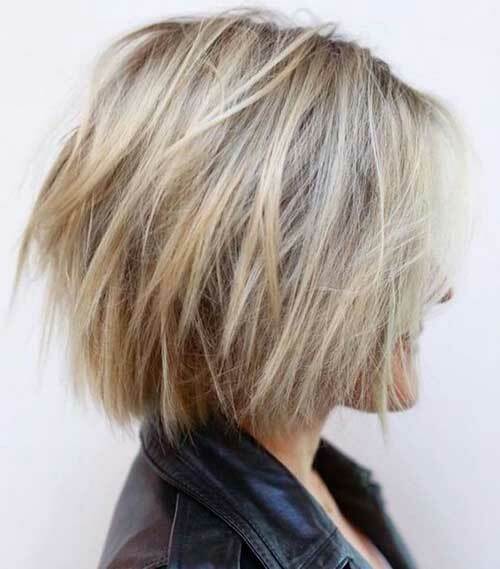 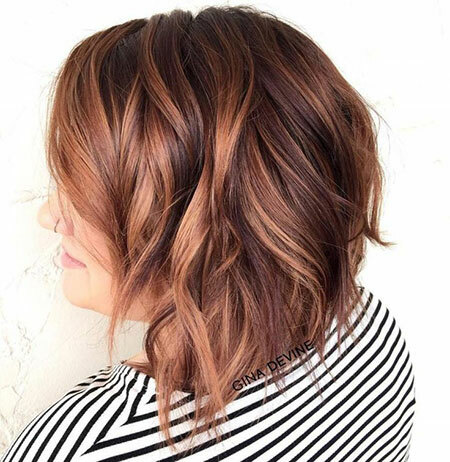 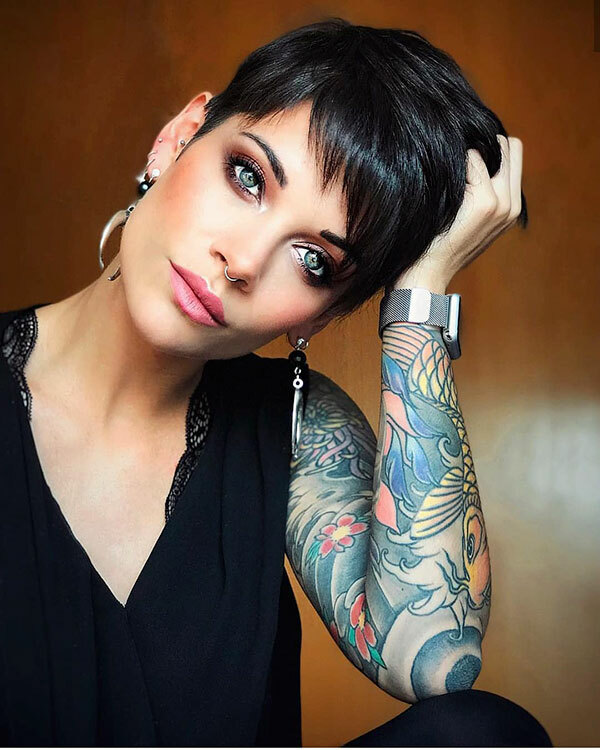 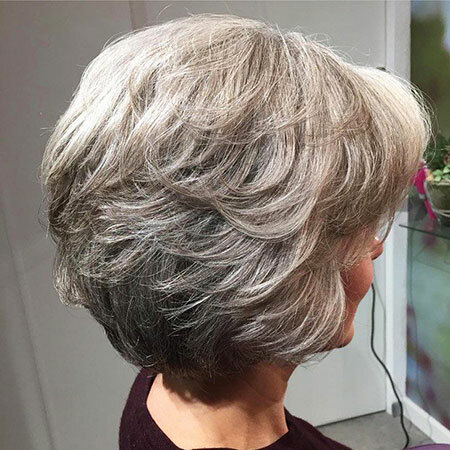 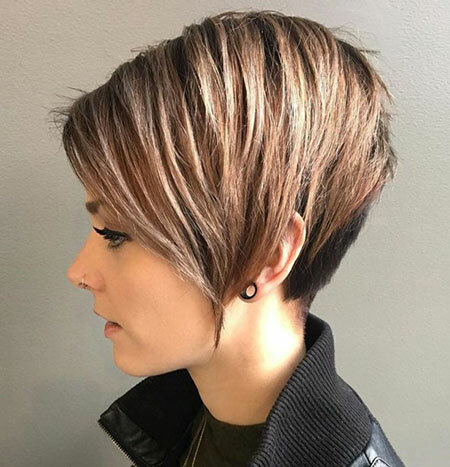 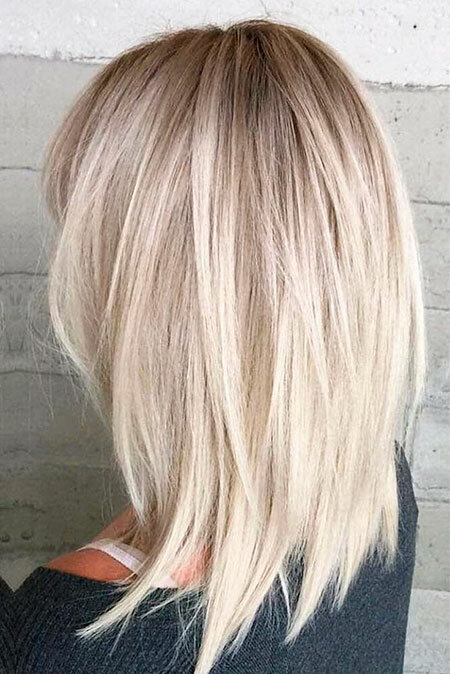 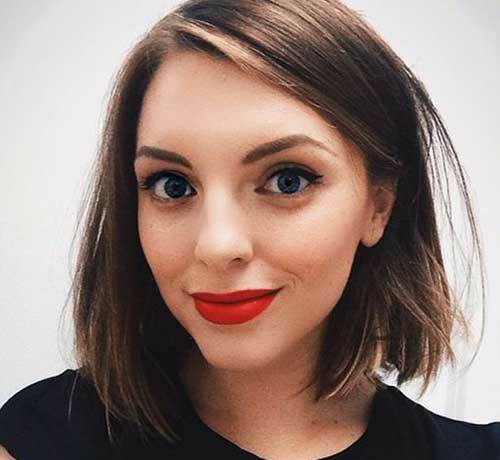 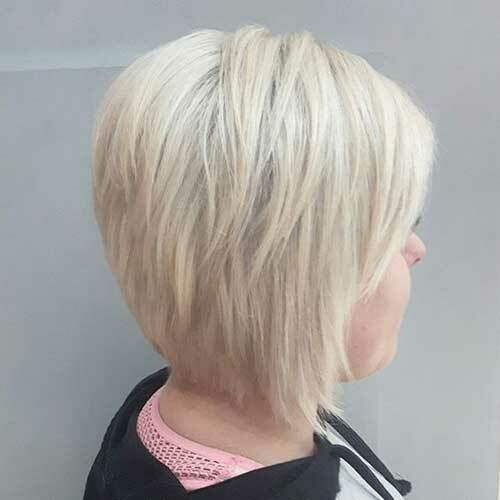 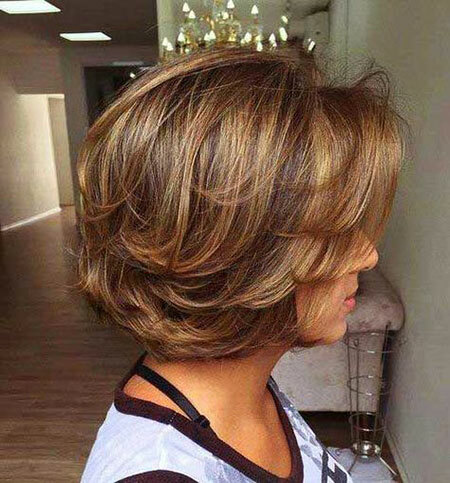 There is a lot of stereotypes flying around that beach hairstyles can only be done for women with long hair, however, that is not the case as women with short hair can rock this looking completely astonishing. 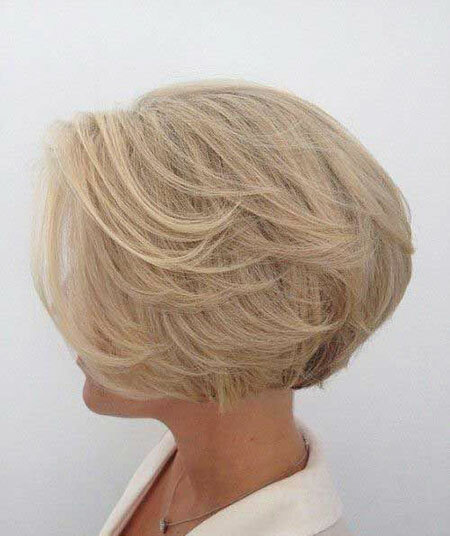 Last but not least there is behind the ear haircut which could be suitable for any women. 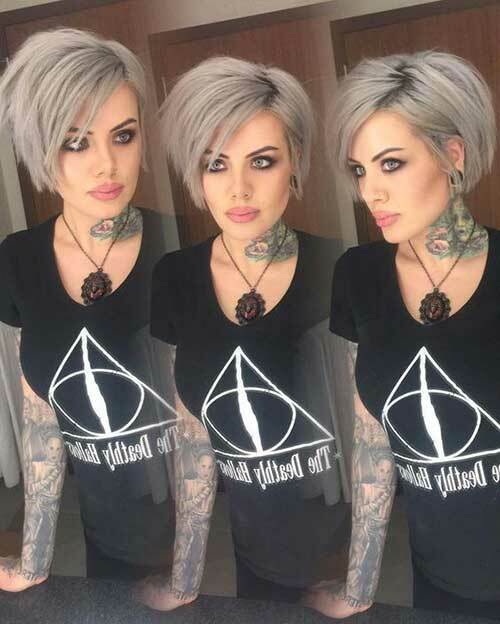 This is perfect if you want to look classy, go to any big event, because you will give off those sharp vibes. 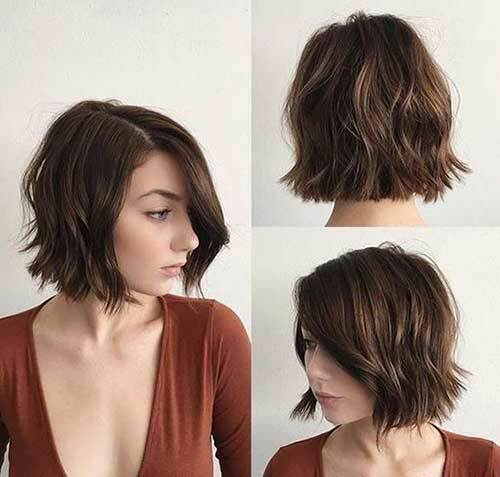 Don’t worry if you have short hair- you can definitely pull of some of the best hairstyles and look super cute. 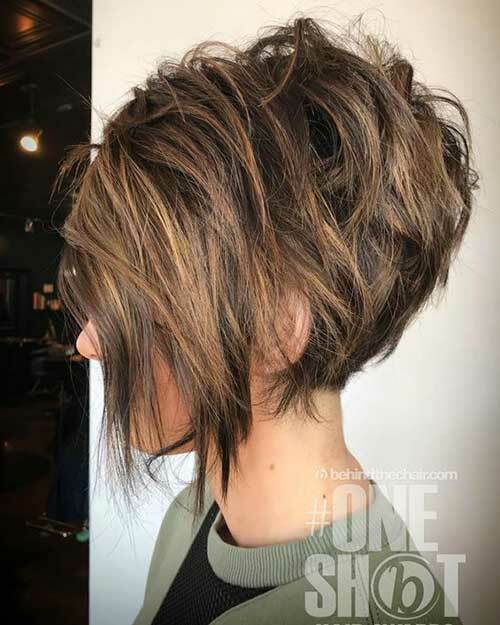 Explore the list below and choose one for you!